It’s emails like this that remind me just how much I love the ’67 Beetle community. Thank you, Sam. Our timing lights our pointed in your direction, bud. If I’m ever back in Anderson, SC, I have to take this gem for a drive. 21 years ago, I purchased my ’67 Beetle. I am the second owner. With the exception of a few things, the car is pretty close to original. When I bought the car, the previous owner had a fender bender (left rear) that was repaired wrong. Nobody could see it, but me, and for all these years, it’s driven me crazy. Not only that it was repaired wrong, but to repair it correctly meant taking away from the originality. 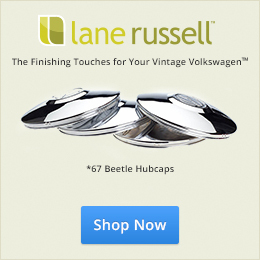 About 3 years ago, I ran across 1967beetle.com. 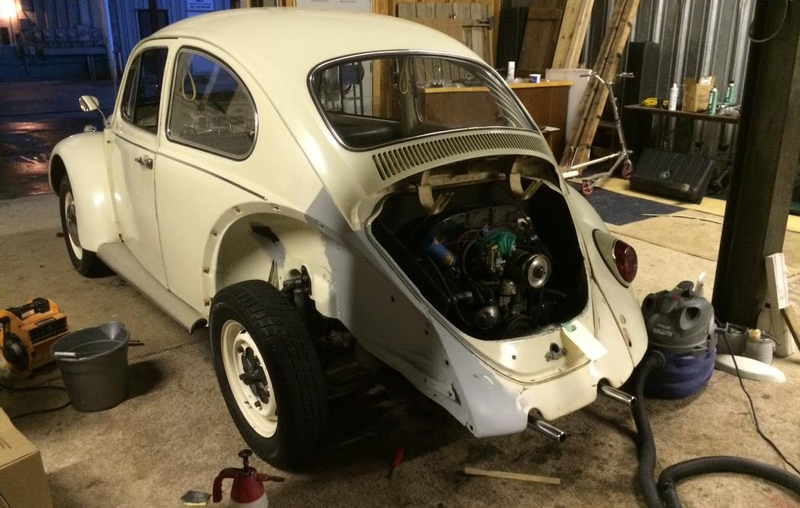 Thanks to you & all the ’67 family, I began looking at my bug differently . To repair it correctly was simply maintenance that needed to have been done long ago, but I didn’t have the encouragement, and knowledge that came from listening and studying all the things 1967beetle.com has shared. I have in my files, everything you have posted on these great cars, from correct colors, combinations, parts, etc. to opinions on total restoration and/or leaving it original, or as in my case as original as possible. On June 12, 2012, I took it apart. In June of this year, I put it back together and I try to drive it everyday. Repairs were made, correctly, It was painted only as much as needed, and featured in the 16th Annual Fathers Day Car Show downtown Anderson, SC. 21 years ago, I just thought I had a VW. Through your efforts, along with all the contributions that are shared through your website, I look at this vehicle as it should be, the best year EVER. Thanks again, Eric, for all the help. 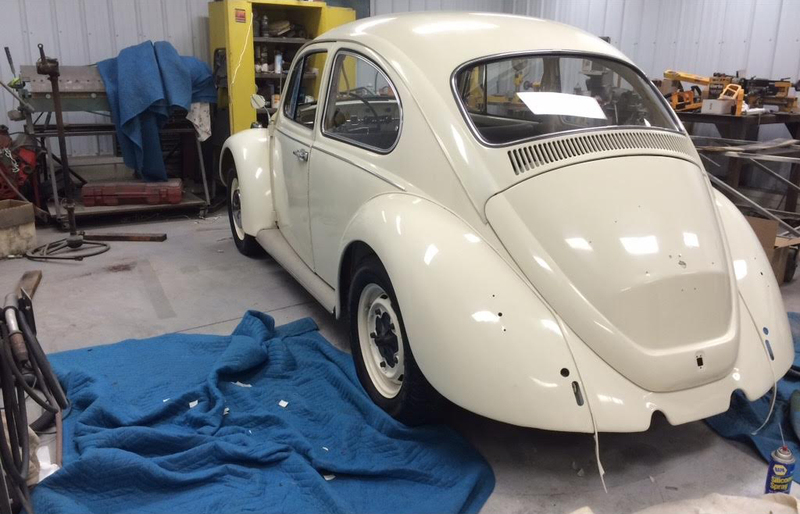 Thanks, Sam, for shating your story with 1967beetle.com. Gooooooo, Sam! I have to see this car sooner or later, as we have family near by you. That’s beautiful, Sam, and a twin sister to my ’67 that I’ve owned since 1970. 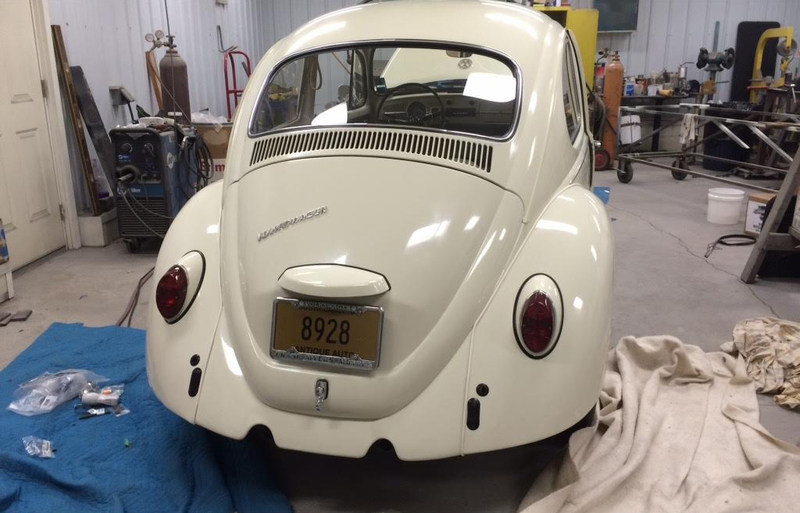 If you’d like to see the story of a recent 3-year restoration by my good friend Mike, take a look at http://www.thesamba.com/vw/forum/viewtopic.php?t=495269. Mine will be a family heirloom, and after this long yours should be too! Here’s Larry’s story, as we’ve featured it. No ’67 gets past us. one of the neatest things about this car are the great people you meet. Thanks folks for all your kind words.looking forward to seeing your story,Larry. Eric, head on to Anderson, I’ll leave the key in it for you . Jay, your wisdom….priceless. Thanks for sharing! Larry, I do remember the feature on your car. What a story! What a friend! Sam, Great story. Had same type of detail worry on our 67. PO had replaced the LF fender with a reproduction. Once I noticed the horn grill hole on the repro fender was wrong it drove me crazy. Got lucky on Craigslist finding a OG fender. All is right in the world once again. Now just need to find and install the Savannah welting and running boards. Thanks to Eric. Good luck on the hunt, Jeff. 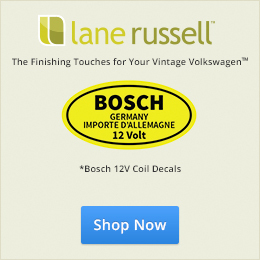 67 owners would be lost without this great website. With Eric’s help & support from those around him, we can maintain these cars CORRECTLY. Thanks, Sam. I think what most people probably don’t know is; running this site cost $. And, it takes my time which I don’t have a lot of w/ two small children, a business and FT job. I do it because I believe in the emotional connection people seem to have with these cars. And, I love the ’67 Beetle! Very Nice Sam! Thanks for sharing with the rest of us’ 67 VW enthusiasts. Eric; months of struggle, you tube, head banging…..your instruction on door panel removal was what clicked!!! And yes, can’t believe the hardest part of that was putting the panel back on with all those clips argh argh. Thank you so very much and saved to my favorites!!! One door insulated, one to go ha ha. Ps. Any hints on how to put panel back on without losing those clips would be great. Love my “BUG”. You’re welcome! You just have to go slow. Use a rubber hammer to slowly tap it back in place. Also, don’t forget that moisture barrier.